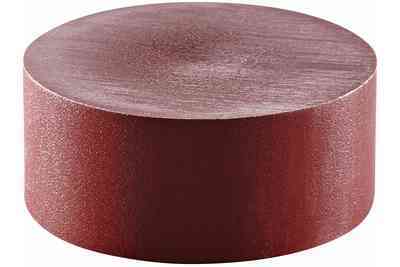 EVA edge banding adhesive in brown color to match most dark colored edge banding. 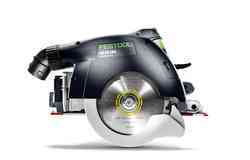 Also available in black, white and natural. 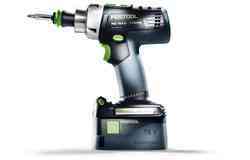 Do you have a question about your tool? 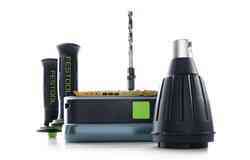 New products, promotions and applications. 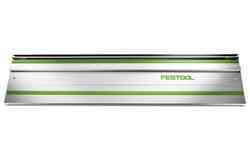 Stay informed about the topics that matter to you! 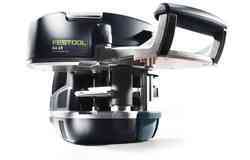 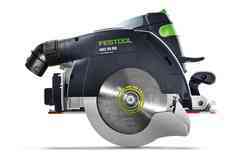 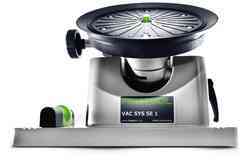 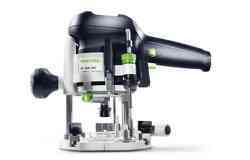 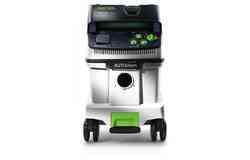 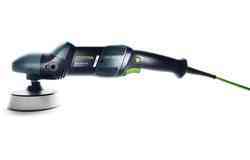 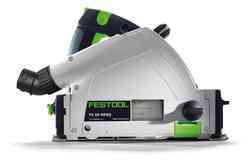 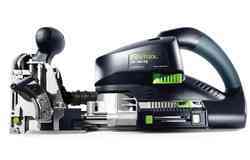 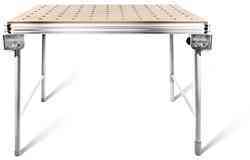 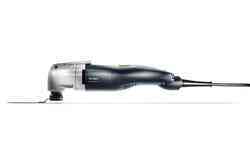 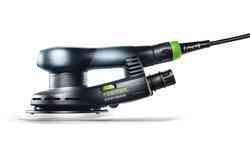 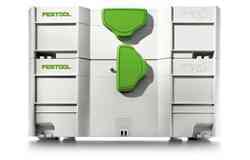 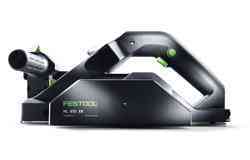 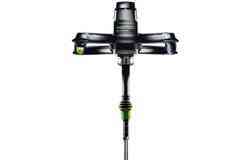 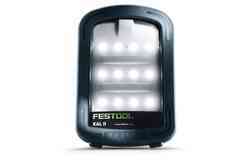 Festool reserves the right to correct any erroneous information on this site.